We will contact you after the funeral to make sure that you are satisfied with the service we provided. We can also help and advise you on the choice of memorial masonry, to discuss the scattering of the ashes, or to help with legal affairs. We can supply headstones, benches, plaques, vases and small statues, all handmade by skilled craftsmen. We have a range of elegant cremation memorials, with plaques made of granite and marble in several different styles and colours. Share your memories by creating a personalised Online Memorial. A special way to remember a loved one through words, photographs and video. If you would like an existing headstone cleaned, restored, refixed, or the lettering repainted, we can arrange this for you. We offer a range of memorials that have been created with children in mind. If you would prefer to create a completely different memorial which is designed and produced to your exact specifications, then we can also help you to do this. 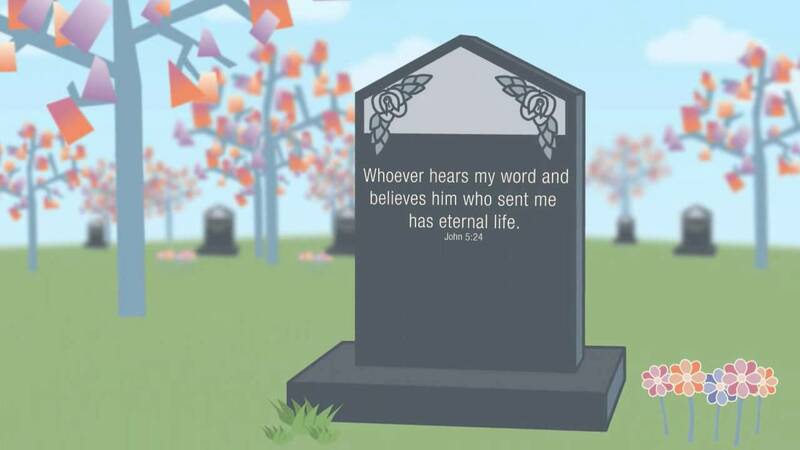 You may like to watch our animation video below for information on memorials. Whether you are planning for the future or dealing with the affairs of a loved one that has passed away, we can help you in many ways.